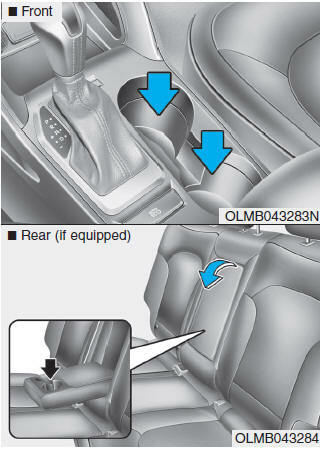 Avoid abrupt starting and braking when the cup holder is in use to prevent spilling your drink. If hot liquid spills, you could be burned. Such a burn to the driver could cause loss of vehicle control resulting in an accident. 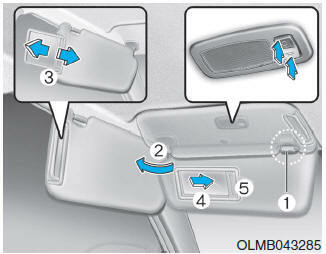 Only use soft cups in the cup holders. Hard objects can injure you in an accident. 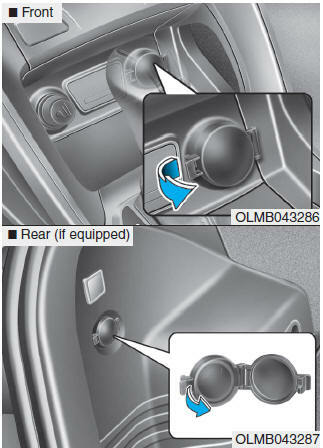 The ignition switch must be in the ACC position or the ON position. 1. Press the CLOCK button until the clock display blinks. 2. 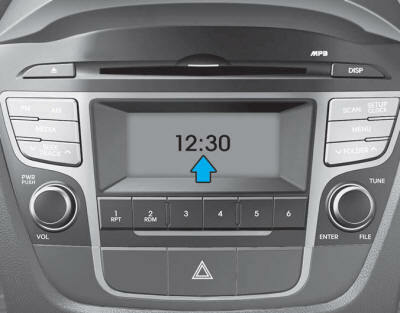 Set the clock by using the TUNE knob. Do not adjust the clock while driving, you may lose steering control and cause an accident that results in severe personal injury or death.